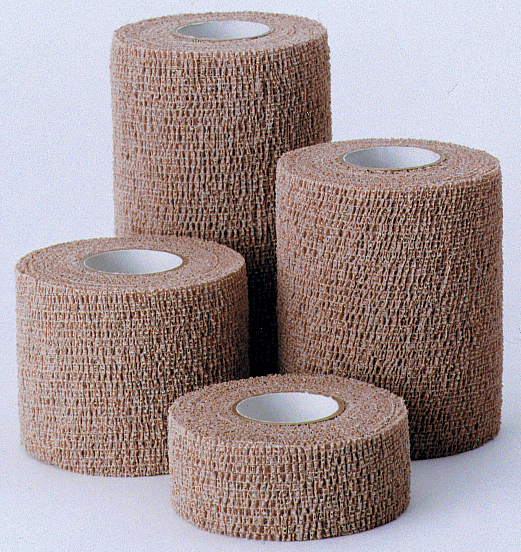 Economical, self-adhering bandage that provides excellent porosity. Use to secure, protect, compress, and support. Has superior adhesion, yet is easy to remove. Coflex is available in case quantities. See product options above.